Caribbean holidays, for us, awe inspiring locations, spectacular beaches, unadulterated luxury and exceptional customer service come as standard. What we offer is beyond that. Individually designed luxury Caribbean holidays are built on passion, personal knowledge and over thirty years experience. Our entire ethos is to partner with you in finding your perfect luxury Caribbean experience whether a restorative getaway, family treat, your dream wedding or exclusive honeymoon offering those personal touches that, we know, make the difference between a good holiday and an unforgettable, life changing experience. 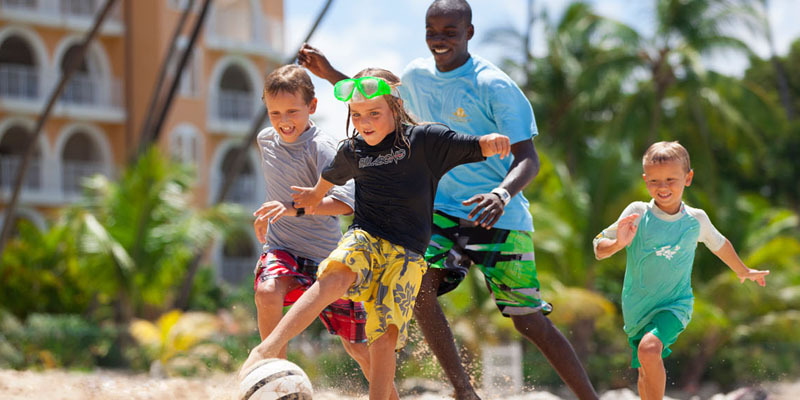 We have just two passions – you and that perfect luxury Caribbean holiday! We want to create, with you, something so special you’ll remember it forever. Talk to us today and let us deliver you effortlessly to the paradise you’ve always dreamed of. If the tropics is not for you then read on to discover our worldwide experiences. With the Prestige World collection of hotels, resorts and villas, you can be sure of an excellent luxury wedding destination for your special day. We ensure that your luxury wedding day is personally crafted to meet your individual requirements. Luxury all-inclusive Caribbean holidays can be the difference between taking a break now or putting it off till a little later, especially if its with the family, you know how much it costs before you leave. We listen to our clients, offering a professional friendly service from enquiry to return flight. We have knowledge and experience with our destinations to plan your perfect holiday. With over 30 years experience, we have passion for the travel industry and our destinations. Many of the flights and flight-inclusive holidays on this website are financially protected by the ATOL scheme. But ATOL protection does not apply to all holiday and travel services listed on this website Please ask us to confirm what protection may apply to your booking. If you do not receive an ATOL Certificate then the booking will not be ATOL protected. If you do receive an ATOL Certificate but all the parts of your trip are not listed on it, those parts will not be ATOL protected. Please see our booking conditions for information, or for more information about financial protection and the ATOL Certificate go to: http://www.atol.org.uk/ATOLCertificate.